We are one of the leading companies that manufacture, supply and export a large range of Door Handles all around the world. The entire ranges of our products are made up of high quality raw material bought from a reliable and experienced vendor in the market. These products consist of outstanding finishing and give high level of performance. 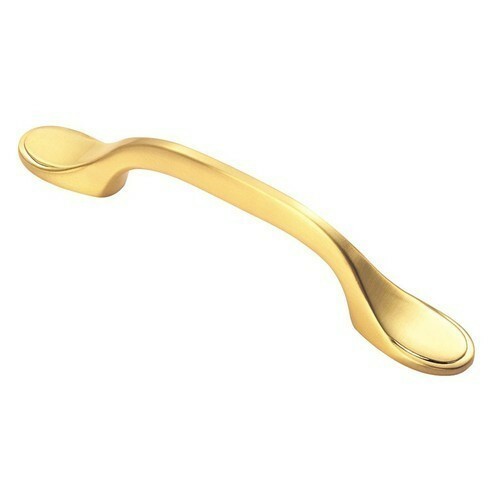 These handles are extensively used in shops, offices, houses and many more.